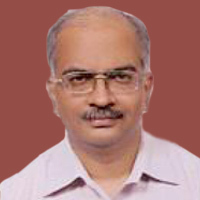 Dr. Arvind Pandey a consultant at Fortis Hospital, kalyan. 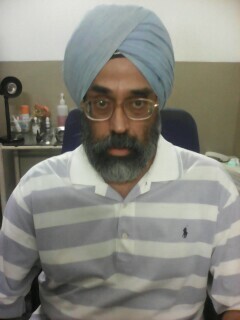 He has about more than 15 year of experience into the field of ENT department. His area of specialization is Orbital Cellulitis, Otorhinolaryngology, treatment of ENT disorders. 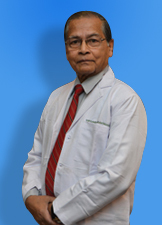 Senior Consultant at the department of ENT, Dr. Lahiri has several years of experience in his field. 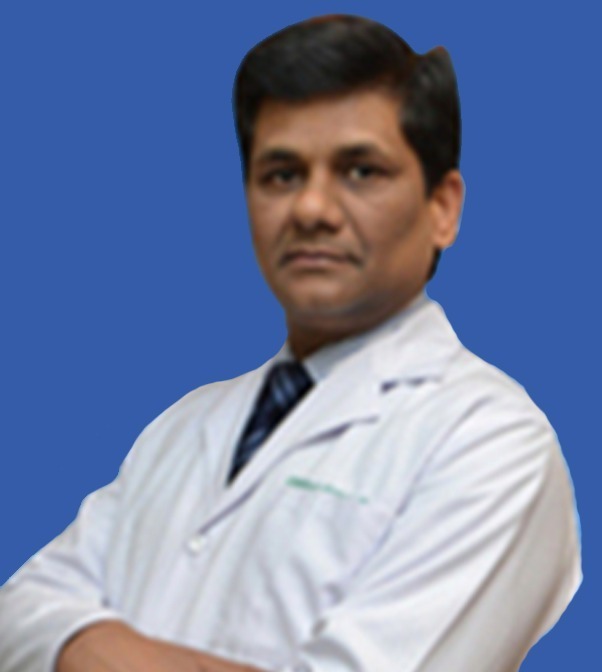 Dr. Alok Agarwal is a Senior Consultant – ENT, practicing at Sir Ganga Ram Hospital, New Delhi. Dr. Atul jain is a consultant at Max pushpanjali Crosslay Hospital Vaishali in the field of otolaryngology. He is an ENT surgeon has about more than 35 year of experience into the field of otolaryngologIcal science. His area of specialization is in the treatment of diseases related to the ear, nose, throat, base of the skull. 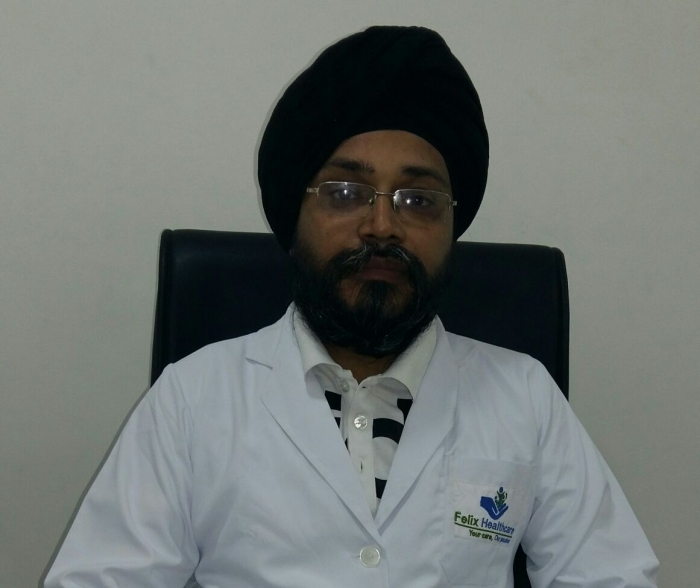 Dr. Ajit Man Singh is a consultant at Max Multi Speciality Centre, Panchsheel Park in the field of otolaryngology. 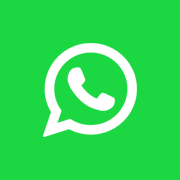 He is an ENT surgeon has about more than 21 year of experience into the field of otolaryngologIcal sciene. His area of specialization is in the treatment of diseases related to the ear, nose, throat, base of the skull, and for the surgical management of cancers and benign tumors of the head and neck. 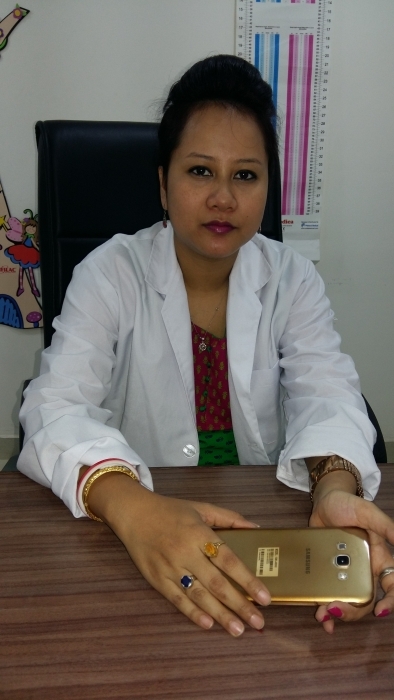 Dr Anurag Jain is a ENT Surgeon in Fortis Health Care Hospital, Noida.